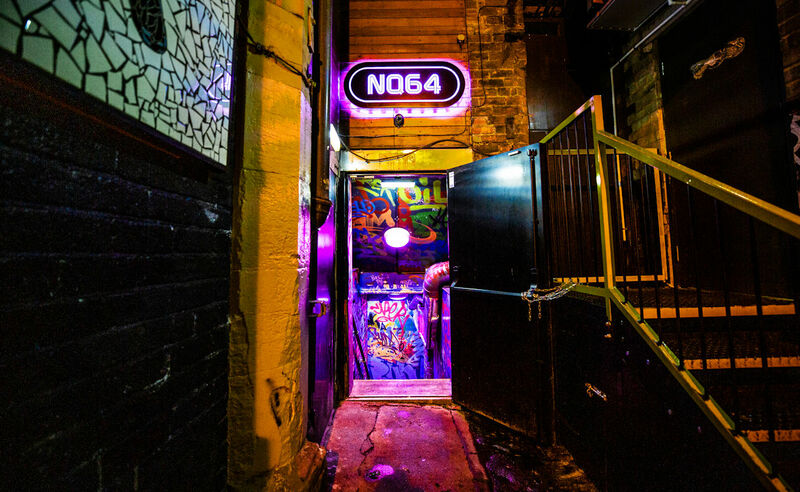 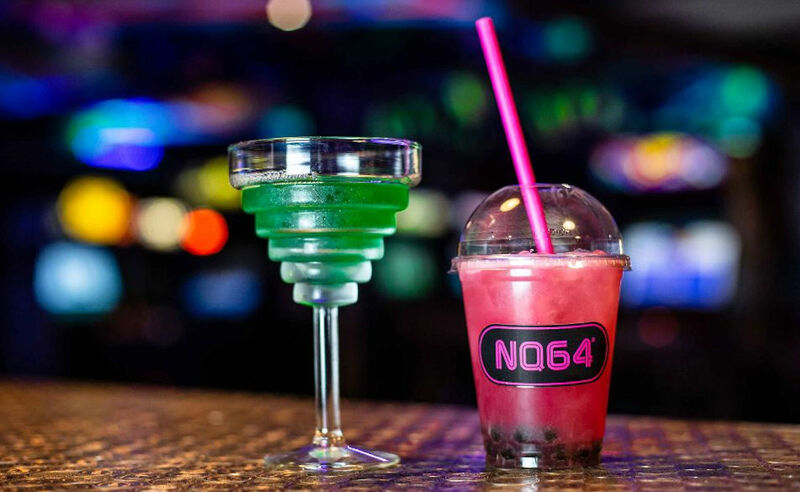 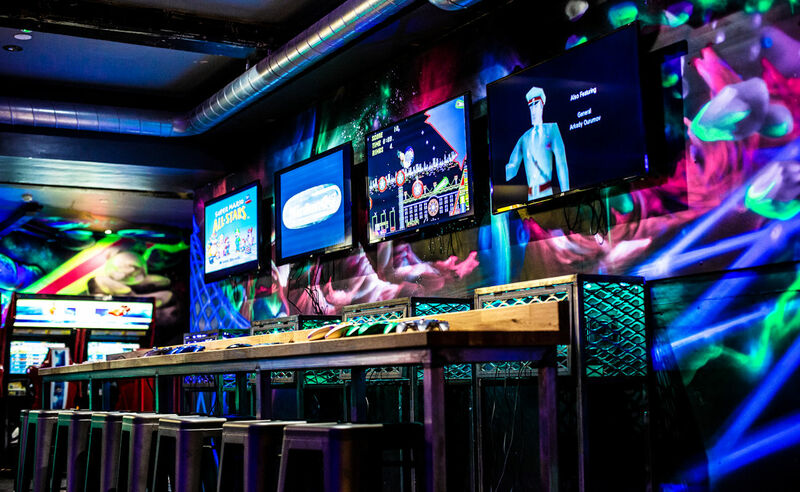 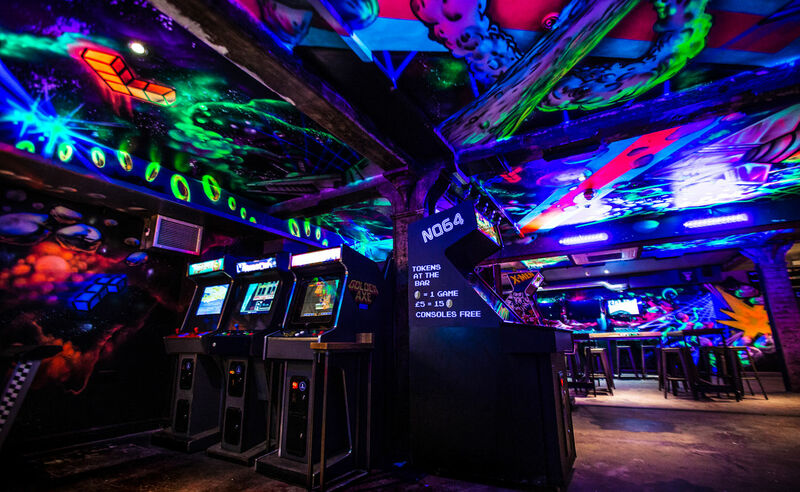 NQ64, Located on Short Street, in Manchester’s Northern Quarter, is an underground drinking den where you can also expect to find the best of retro arcade games and classic consoles. 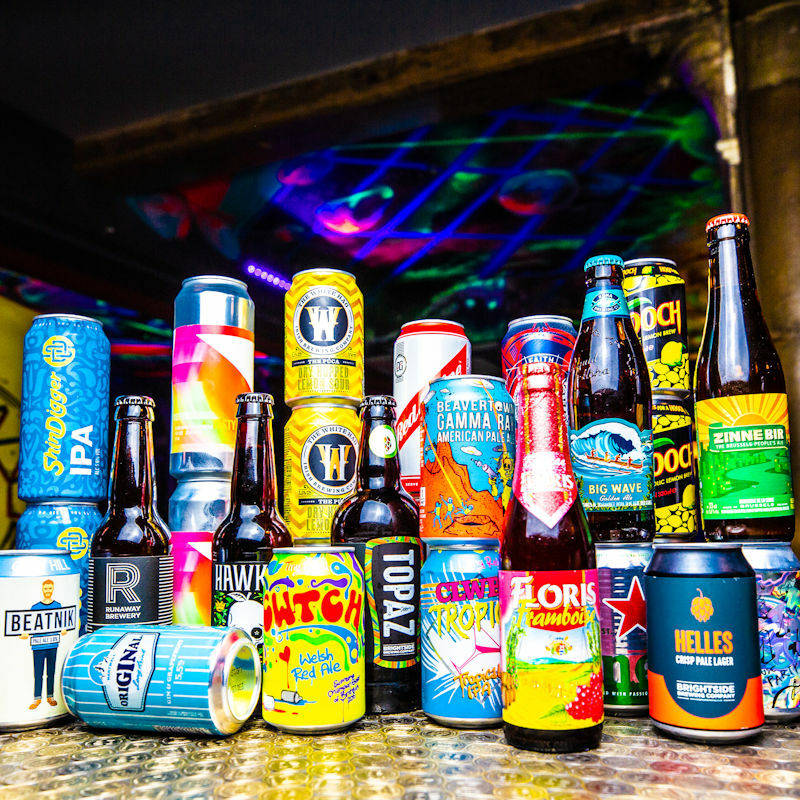 Alongside the games is a drinks list with specially selected beer and themed cocktails. 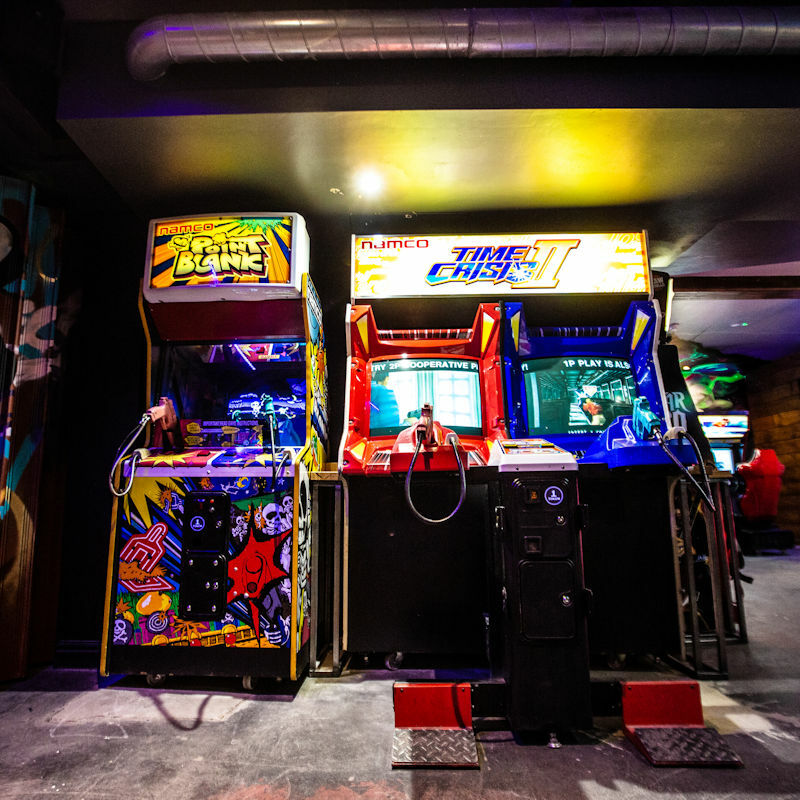 Inside the arcade, is a game for everyone- retro 80’s lovers can try their luck on Pac-Man, Space Invaders and the classic Golden Axe. 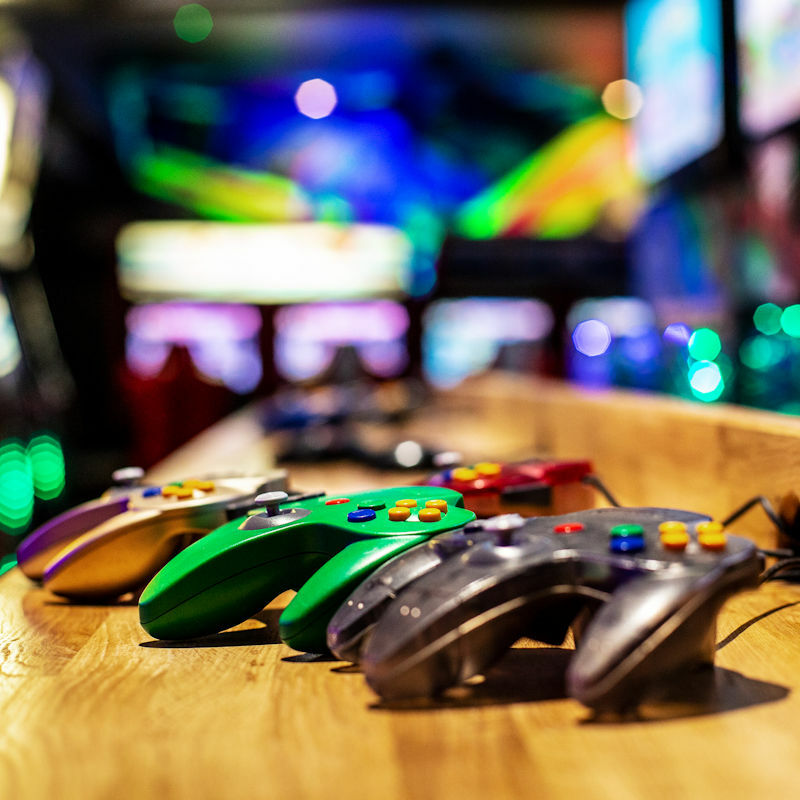 For the 90’s cool kids, consoles such as the N64, Megadrive and SNES come with a range of old school games to take you on a trip down memory lane. 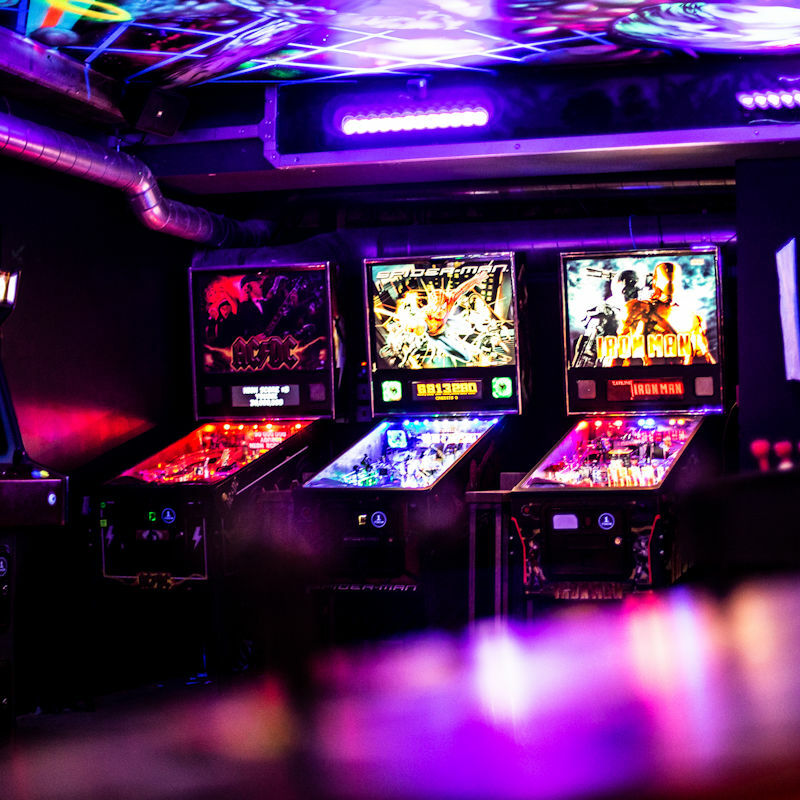 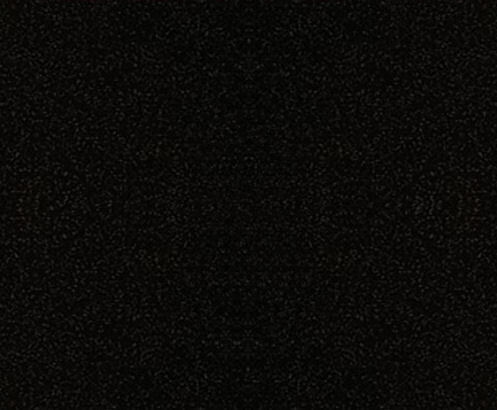 Lock in on the game that your parents would never give you enough pocket money to play at the arcades!